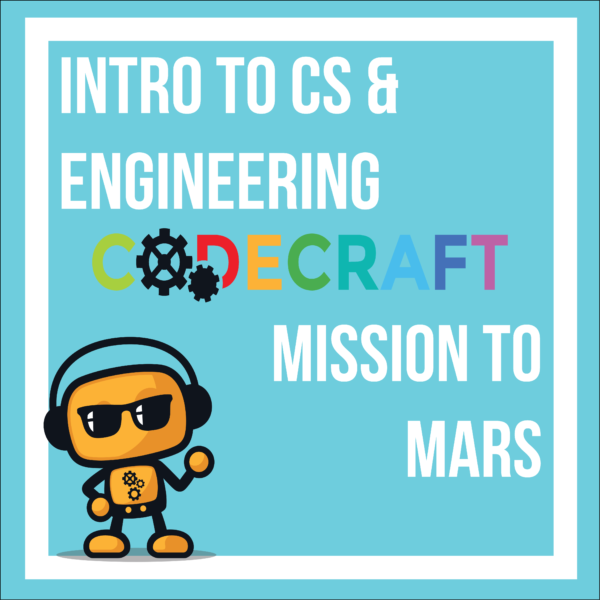 Inspired by Buzz Aldrin and his passion to encourage children to explore our universe using their imaginations, this course engages students to code interactive projects as digital stories or games detailing a Human Mission to Mars and the colonization and research that occurs when we make it. 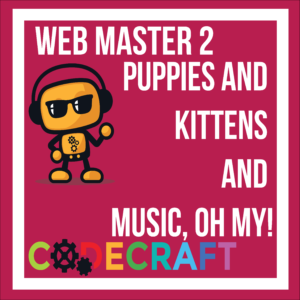 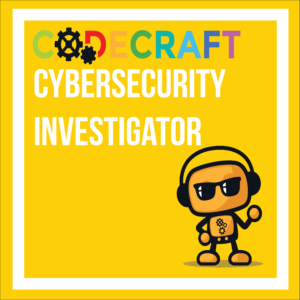 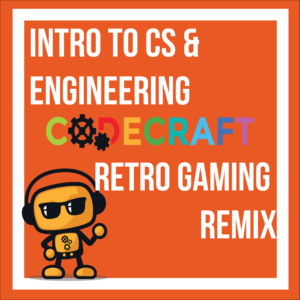 This course uses Scratch, a block-based programming language, and introduces the concepts and vocabulary required to work in any coding language. 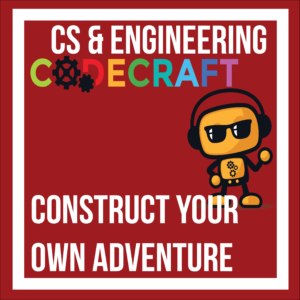 Using a block-based system, we focus on the application of concepts and technical problem-solving techniques without the associated syntax to bring our creativity and passion to life.